Andrea worked at Vienna's Salon Grecht, Vidal Sassoon and Aveda before joining Alexander Dinter as Creative Colour Director for La Biosthetique, driving the colour business for the brand and showcasing the young colour range across Europe. Watch Andrea Bennet’s hairdressing video tutorials on MHD. Austrian born Andrea Bennett began her career in hairdressing as an apprentice before joining the renowned Salon Grecht in Vienna. As her experience grew, Andrea joined the Artistic Team and regularly partook in shoots and international hair shows. Her dedication to her craft brought her frequently to London for courses at Vidal Sassoon, until she had the opportunity to work in South Beach, Miami as a hairstylist and make-up assistant working on editorial and advertising photo shoots. 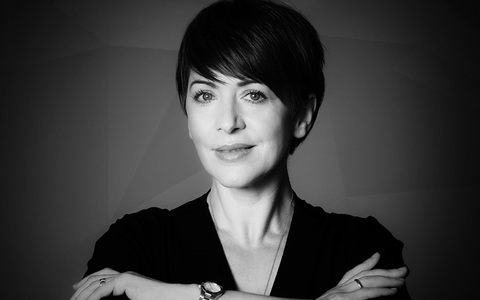 Andrea then spent nine years with Aveda achieving the position of Hair Colour Development Manager before rejoining Alexander Dinter as Creative Colour Director for La Biosthetique, driving the colour business for the brand and showcasing the young colour range across Europe.